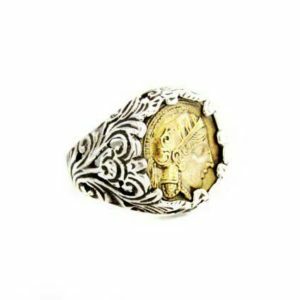 Knight ring. 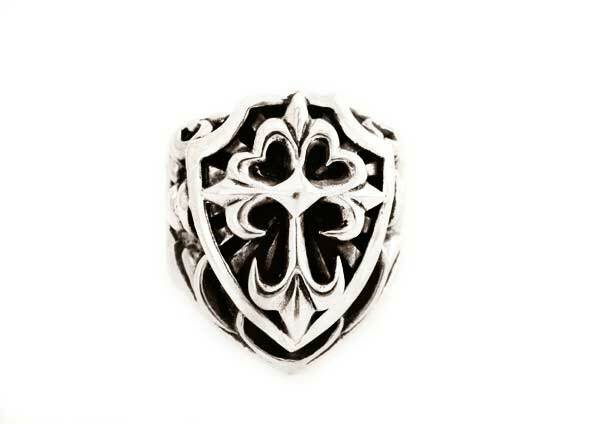 A powerful Medieval design made of sterling silver. Knight ring in sterling silver! 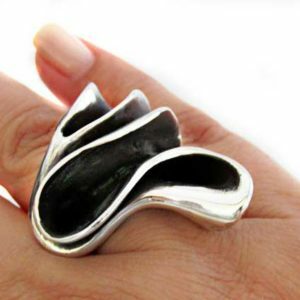 A heavy, large silver ring. 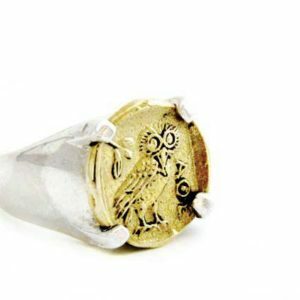 A medieval ring for today’s man! The ring is oxidized and high polished to show off all its beautiful details. 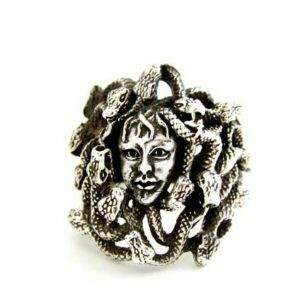 Looking for an eye-catching ring? Searching for a ring to have for a lifetime? This beautiful, medieval design is what you looking for! An amazing gift for the man of your life! Your ring will be ready to ship in 3 up to 5 business days. You will also receive a special polishing cloth for silver and care instructions, so you can keep your ring new for a long time! All our products are gift ready, and travel safely to you via Hellenic Post priority mail, with tracking number in a secure envelope.